Sweet Piper Jane asked for an Ice Cream Party as her ‘all-the-way-potty-trained’ prize (a girl after her mama’s own heart, both in her love of ice cream and her love of parties), and I was more than happy to oblige. The party details will be up at One Charming Party soon… in the meantime, I had to share the can’t-live-without discovery we made in our ice cream party preparations. Three words- Pre-scooped. Ice. Cream. Friends, I’ll be honest- it’s a game changer for summer parties. And since the rainbow of flavors is perfect for Color Your Summer (and specifically a rainbow hued project), I thought I’d share a little how to as part of this colorful, summer-y series. First gather a pile of muffin tins (we had eleven ice cream flavors and pre-scooped about six scoops per flavor). 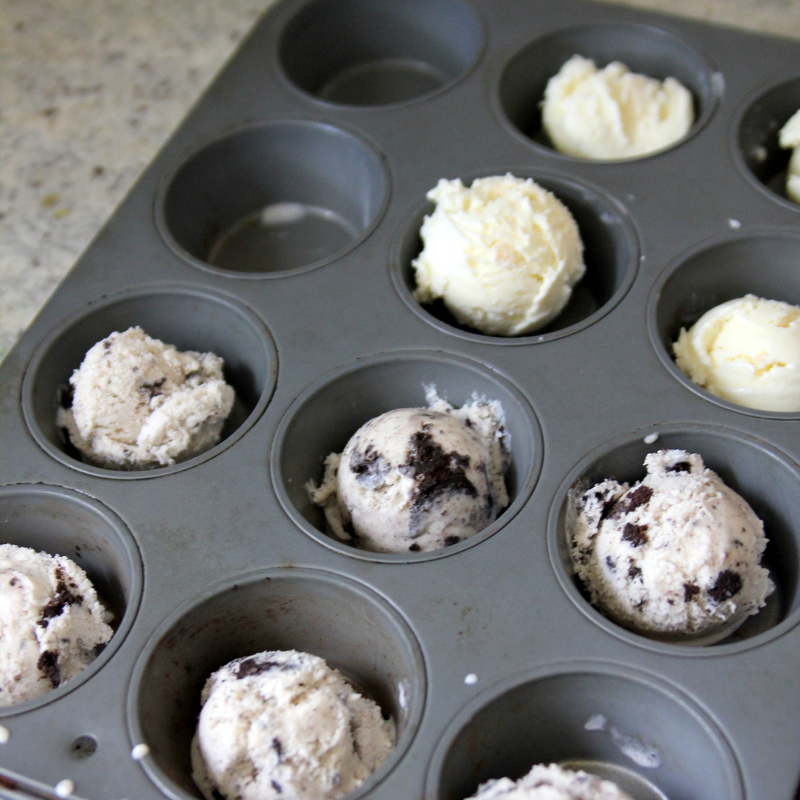 Working quickly, and making nice, round scoops, fill all of the muffin holes in your muffin tin with scoops of ice cream. Be sure not to let the ice cream melt into the bottom of the tin (this makes your scoops hard to remove and kind of wonky). Freeze for several hours. 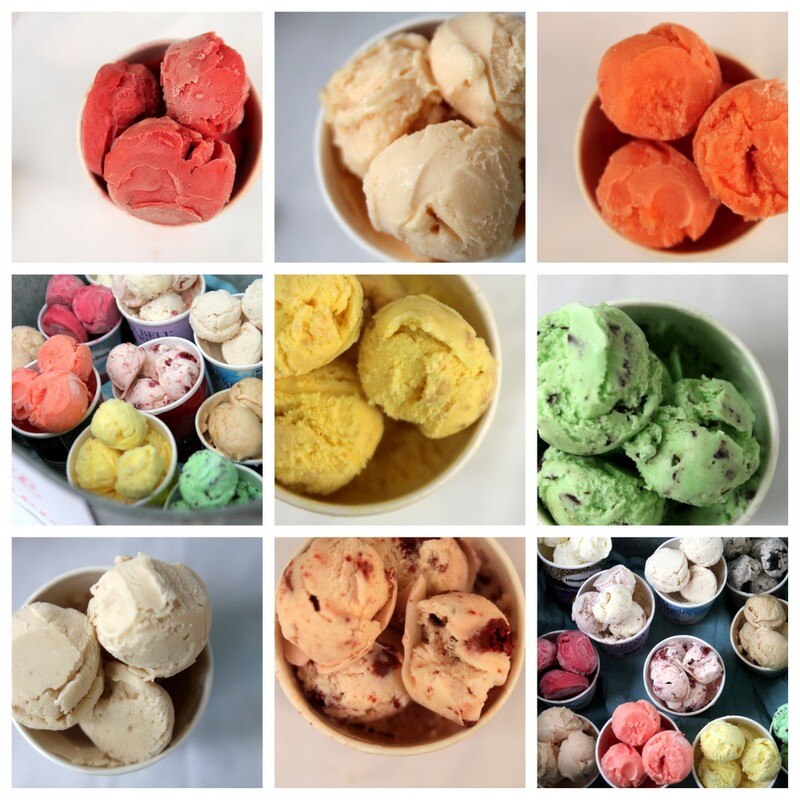 We froze most of the scoops overnight, but did scoop several of the flavors the morning of the party (the party started at 7:00 pm, so they had about ten hours to freeze up). 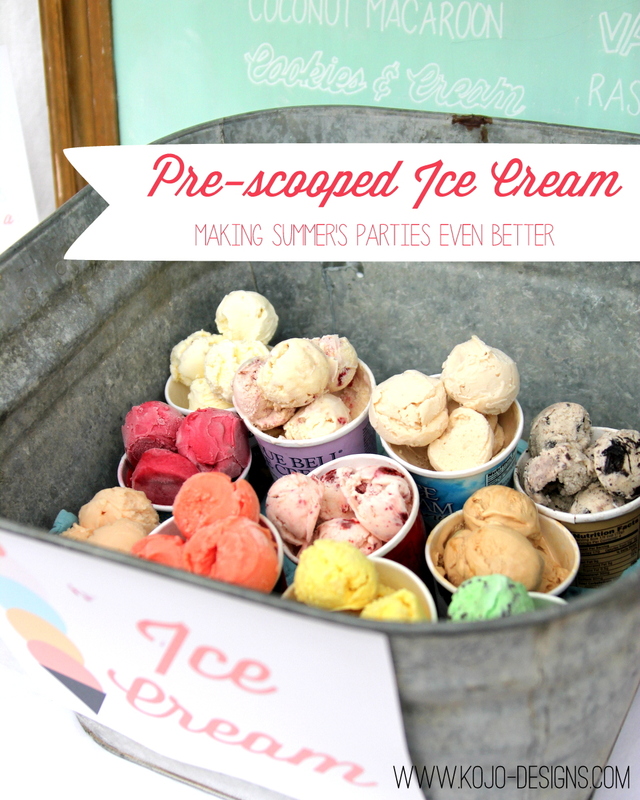 When it’s party time, take the lids off your ice cream buckets and pile the pre-scooped ice cream inside. Since we left about half of each pint unscooped, the scoops had a nice little bed of ice cream to rest on, and still made fabulous domes of scoops for each flavor. Once your scoops are in place (or even beforehand), set rows of dry ice along the bottom of a large galvanized bucket and cover with a dish towel. 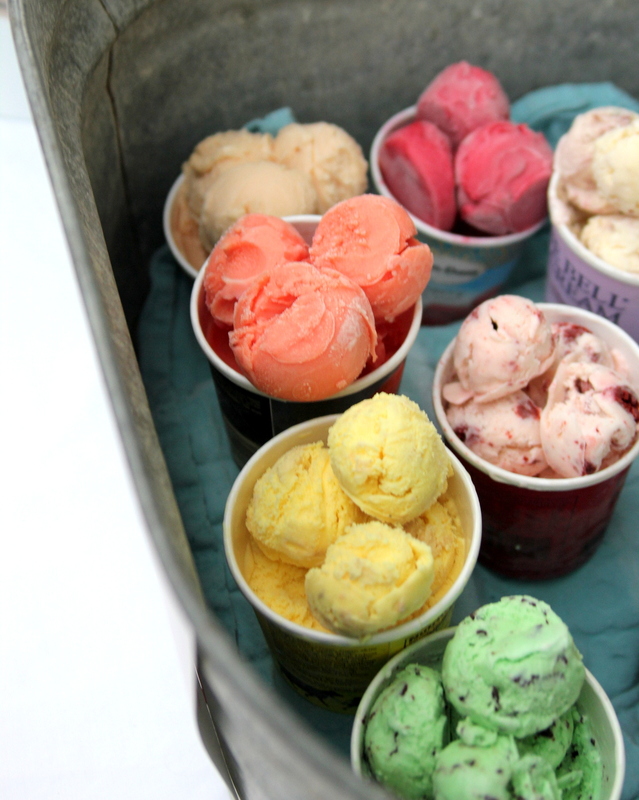 Set the buckets of ice cream on top of the dish towel and let your guests go to town! 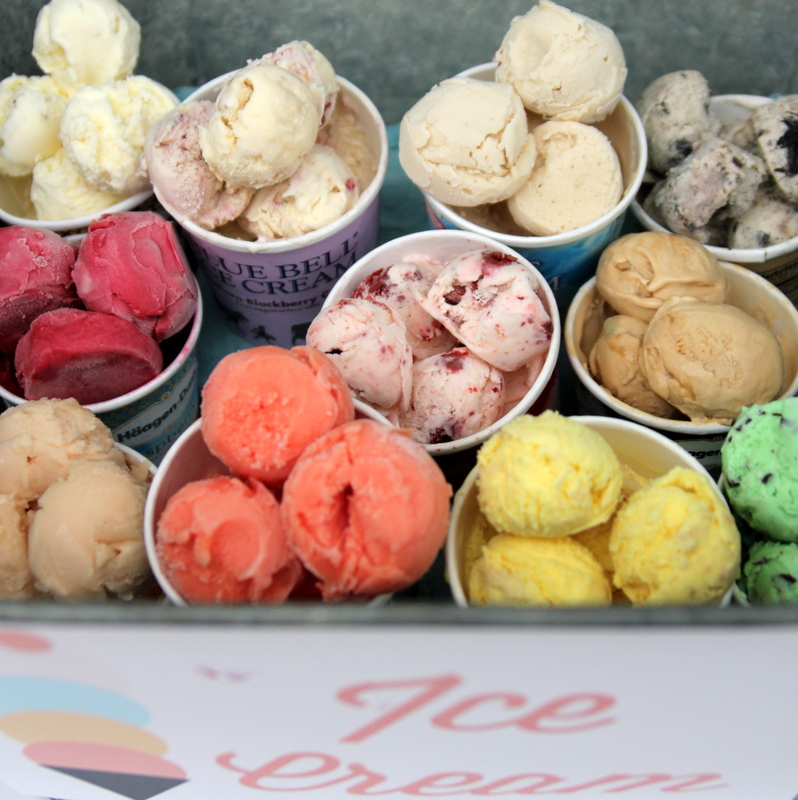 Ice cream at summer parties just got much more manageable (and doesn’t the rainbow of scoops look so pretty as well?)! ps- This idea is not new, nor mine, just so fabulous that I need to pass it on (I think I saw it in Real Simple or Martha’s Stewart long ago and have been wanting to try it out ever since)! 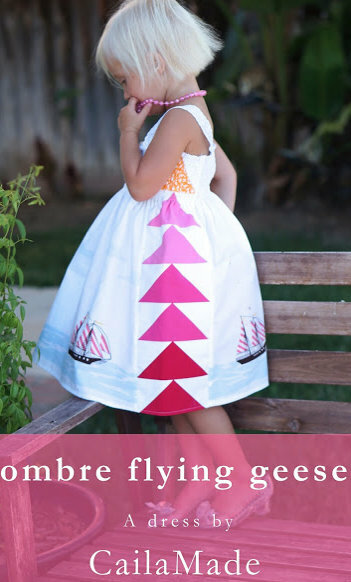 And be sure to check out more PINK Color Your Summer goodness at Delia Creates today! Genius. Let’s see….all my kids are potty-trained….could I throw one of them an ice cream party for, say, feeding the cat? 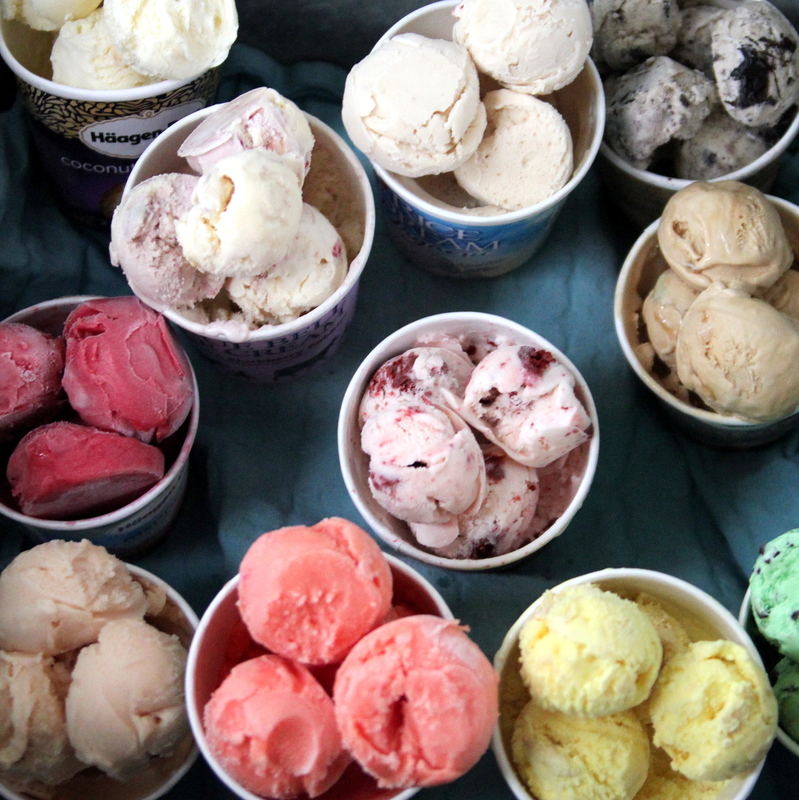 I want to have an ice cream party!!!! I wish we were neighbors. I do this but dip a large scoop in cupcake papers and put different flavors on a pretty tray. No last minute mess and much quicker. Brilliant! What a great way to cut down on your serving time and it’s a wonderful presentation too! LOVE IT!!! 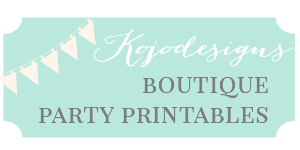 I’m loving this idea for summer birthdays! Thanks so much friend. I love this but last year, even with the dry ice on the bottom, which was only one size from my store, the ice cream still melted. How do you keep it cold throughout the party and avoid flies attacking it? Thank you! Also, where did you get that bucket? Hey Rosemary- I think the issue might simply be climate! Since this party was in Denver (read- so mild, even in the summer), I bet that was a huge part of the ice cream not melting. Not sure I could pull this off in the heat of summer in my new home (Texas). I would try more dry ice and do a test run if I were going to make an attempt, though. Also, isn’t the bucket great? It was a gift! I initially wanted to have a froyo self serve truck at my event but thought it was too expensive. I live in Jamaica where it’s quite WARM. I also didnt want the hassle of scooping ice cream with this long line of kids in front of me, so the intention is to pre scoop into 8oz ice cream containers with lids and freeze. Then in stages throughout the event add few of the containers to a dry ice galvanized bucket. Next to it will be a few toppings so persons can just pop their lid off add toppings, grab a spoon, have a seat and enjoy. And for those who’d like to take some home they are already packaged to go! I love when persons can help themselves to what they want. Hope this works and helps someone.